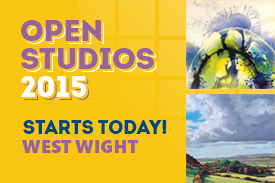 From Friday 17 July to Monday 20 July, artists across central and western parts of the Island open their studio and venue doors to welcome the the public to this years Open Studios. 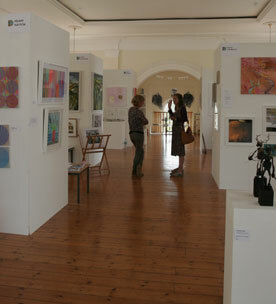 Follow art trails across Newport, Cowes, Yarmouth and Freshwater and see the diverse range of artwork on offer, from sculpture, painting, photography and pottery to more unusual techniques such as feltmaking, driftwood art and glass art. 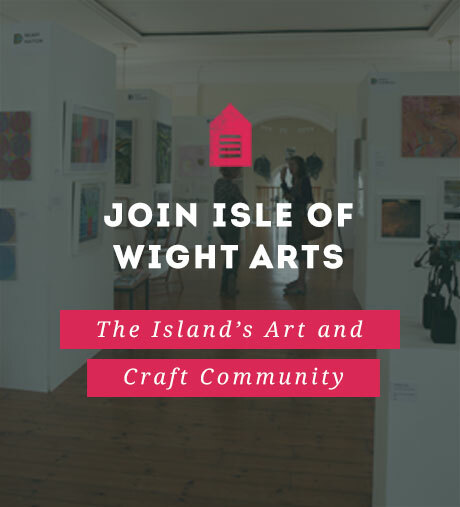 Highlights include a collection of artists at Quay Arts West Gallery in Newport, stoneware and jewellery in Northwood, Glass Art and colourful landscapes in Cowes, embroidery and feltmaking in Shalfleet and wood-fired ceramics in Yafford. Shalfleet Church and Church Hall have also set up a tea tent in the meadow so you can stop off for a refreshment and a piece of cake on-route.